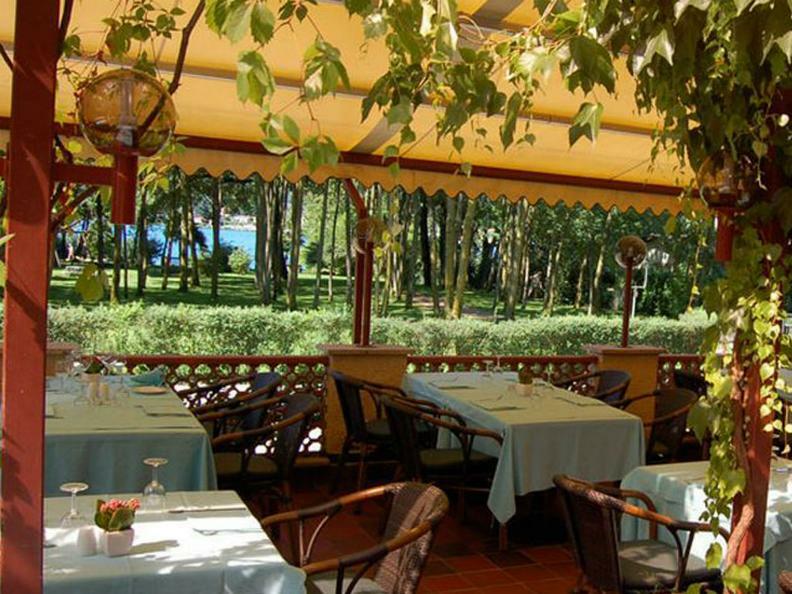 The restaurant San Michele is located in Caslano, in a fresh and quiet zone, easily accessible from the way to Ponte Tresa and by train. 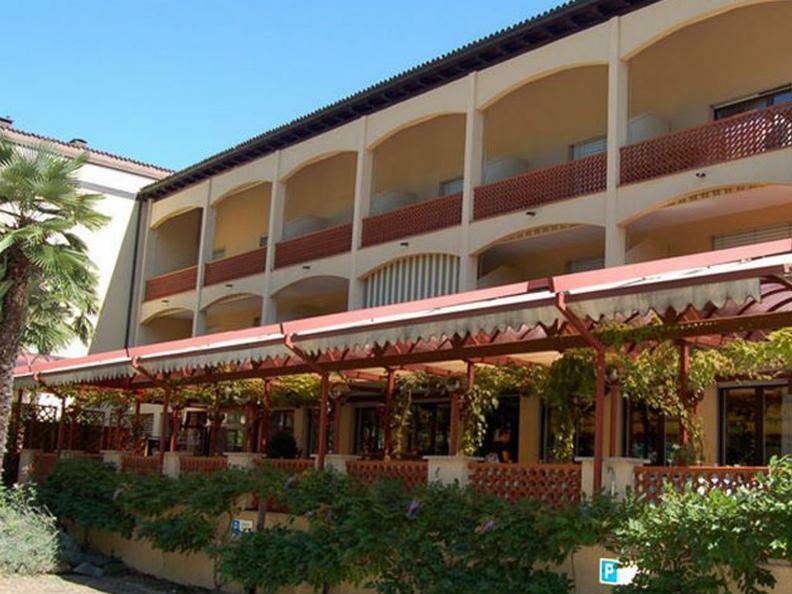 It is a big and lighted local, with a fresh external terrace where you can taste all the specialties of the house. It is near the lake, and has available a meeting room and a banquet room for special occasions. 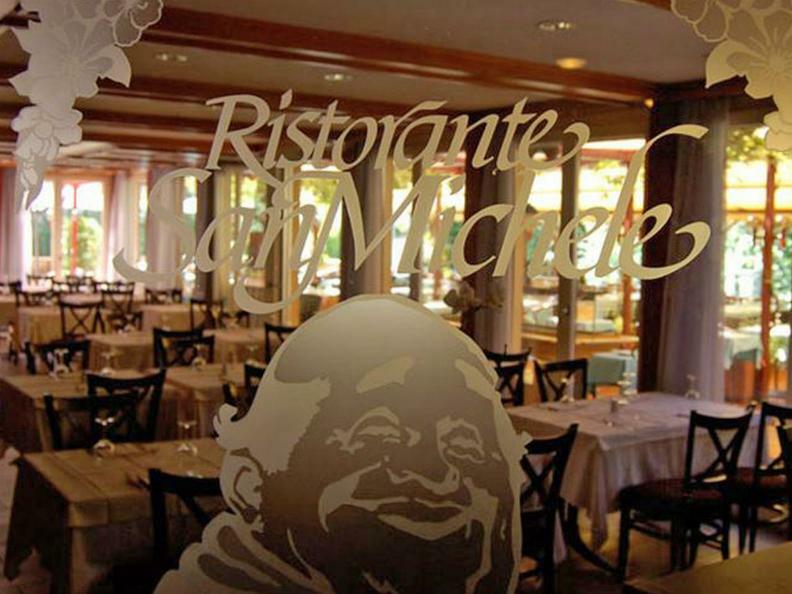 The restaurant San Michele proposes a various cuisine, traditional and international. It is well taken care offering always seasonal propositions and it is possible to enjoy specialties as the tartare of meat and fish. Wide choice of pizzas, also at midday.